I prefer this stainless cap! I like this stainless cap on my flask for when I need to pop the flask in my purse - it is smooth and easy to use! 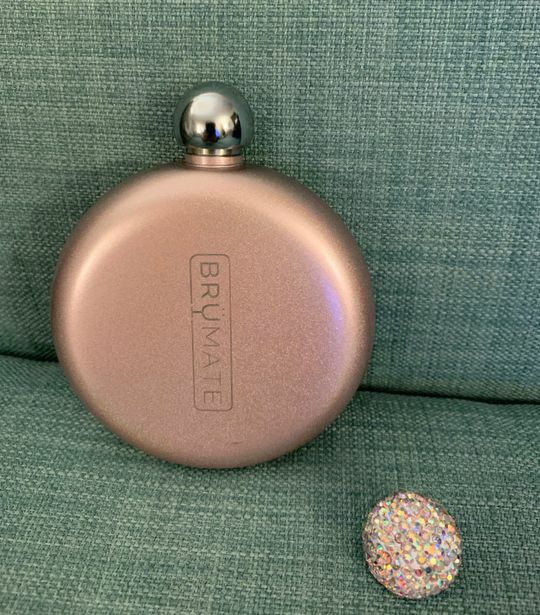 I actually prefer this stainless flask cap to the sparkly one that comes with the flask, as it’s easier to use! I love that you can replace the cap!!! And that you can buy different styles!! 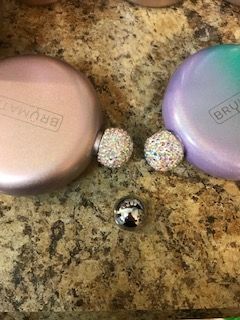 So glad there is separate lids to buy! I have extras because you never know! They are perfect!